Thales has announced that it will manage the Geosafe project, which aims to establish state-of-the-art geofencing solutions for unmanned aerial systems (UAS) as part of the European Commission U-space initiative. Originated by SESAR Joint Undertaking, a public-private partnership developing a high-performance European Air Traffic Management infrastructure, the Geosafe project is part of an initiative researching and developing new services for future safe, efficient and secure access to airspace of a large number of drones. Thales will be supported by the competencies of Aeromapper, AirMap, Atechsys, Airmarine and SPH Engineering. 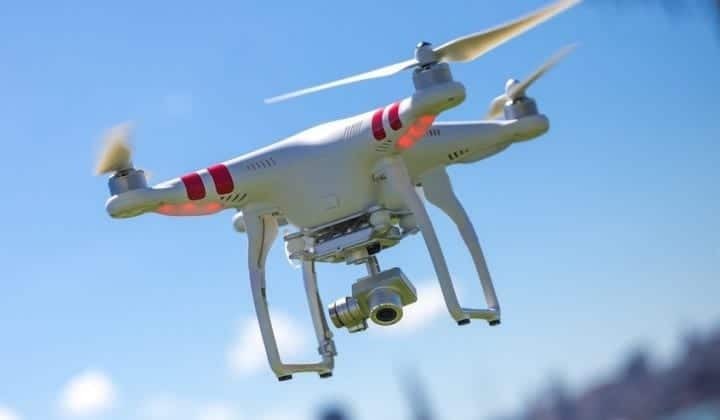 Geosafe will be based on a one-year long flight-test campaign, assessing a number of commercially-available geofencing solutions in order to propose an improved geofencing system for the future and technological improvements for automated drones. As the leader of the project, Thales will organize all tests and will provide recommendations for the European geofencing system.